Feeling a little extra spooooktacular this Halloween? That’s the spirit! 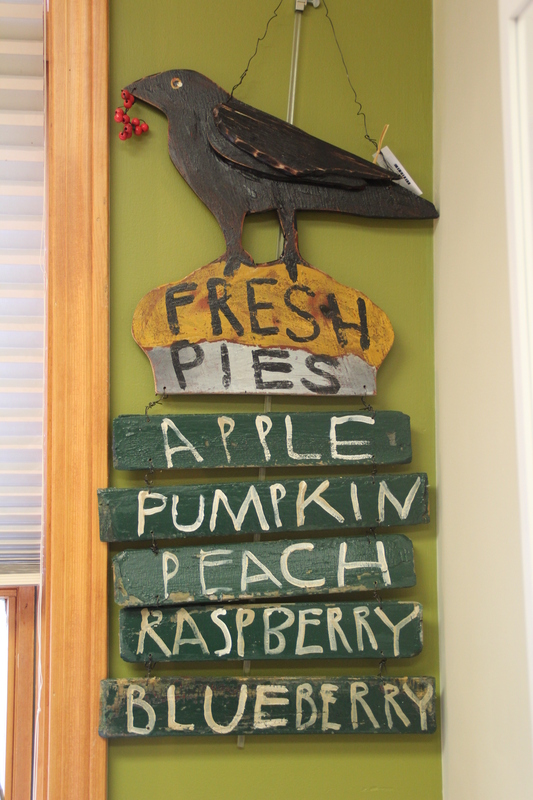 Surely by now you’ve gone pumpkin/apple picking and picked out a few mums, haystacks or cornstalks to decorate your front door. But what about the rest of your house? Here at the League, we have the most unique decorations, the “pick of the patch”, if you will. 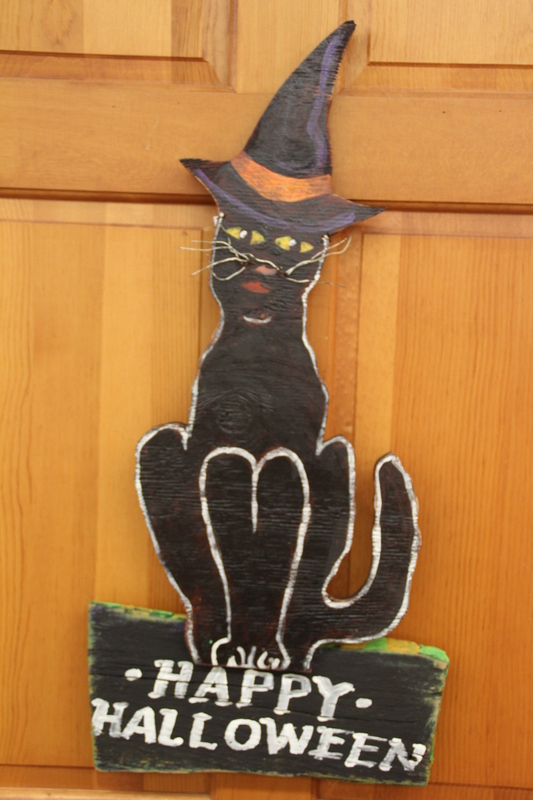 Keep reading about our fall decorations that are too cute to spook! Warning, the witch is in! 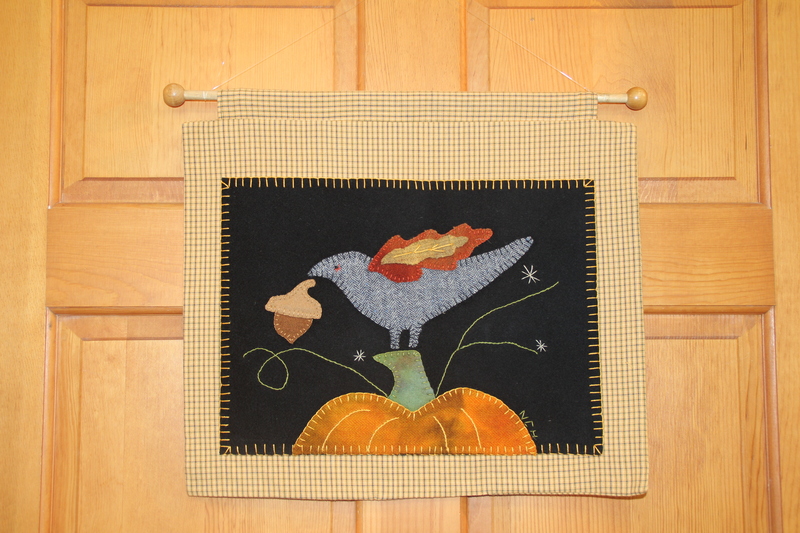 Welcome your guests with an equally cute and cozy fabric collage by Nancy Hubbard. This hand-stitched creation will look great hanging inside on a wall or next to your cauldron of sweets! Specters and spiders and snakes, oh my! This Halloween, open your home to all manners of creatures and spirits. Nathan Macomber is the artist behind this spider. 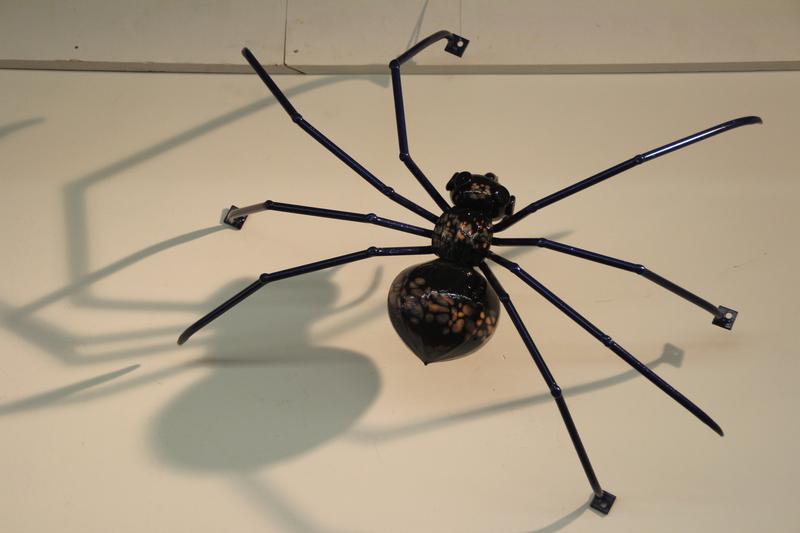 Hand-blown glass with steel legs, it’s the classiest decorative spider around. Not sure where to put it? Macomber has one crawling up the side of his house! Pick up one of the cutest pumpkins in the patch! 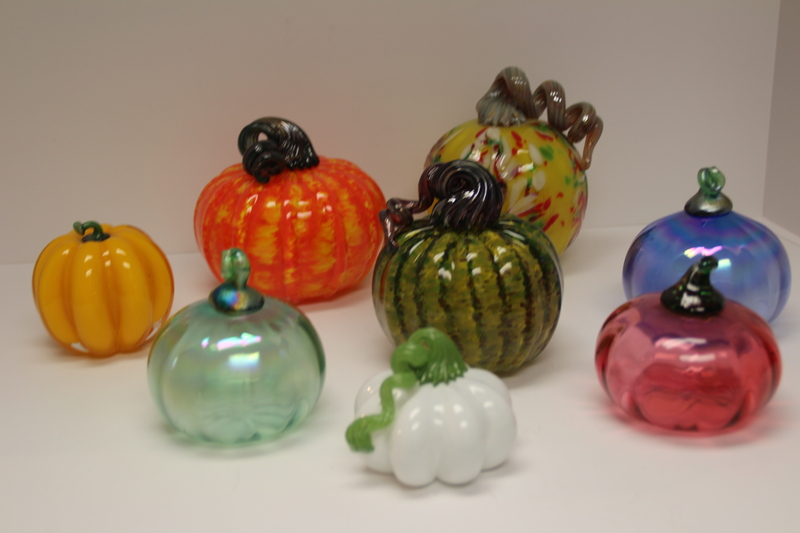 Here are only a few of our large selection of hand-blown pumpkins, but pictured below are by Harry Besett, Lada Bohac, and Chris Sherwin. Each one is unique, no two are exactly the same. Decorate your own countertops or wrap one up as a hostess gift for your next monster mash! Nothing says Happy Halloween more than Jim Lambert’s latest creations. His fun, eclectic style is all mixed media. 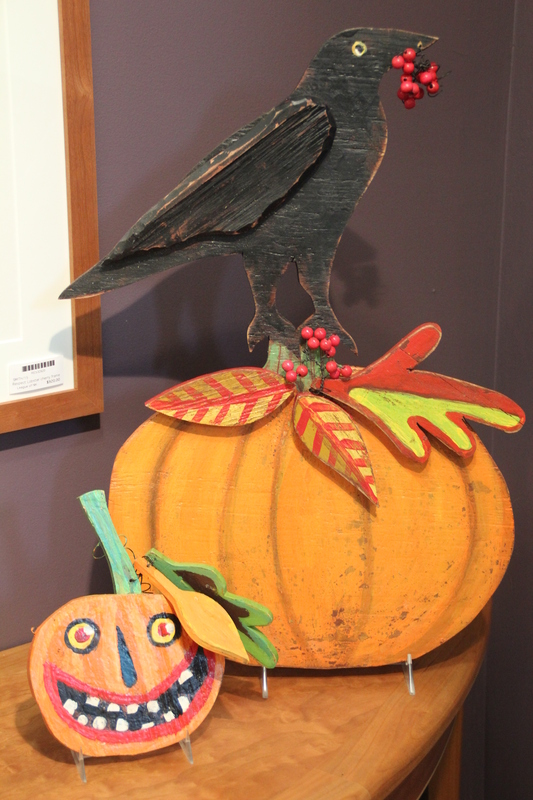 Lambert uses found object, wood carving, and hand-painting to create these black cats, crows, and pumpkins. 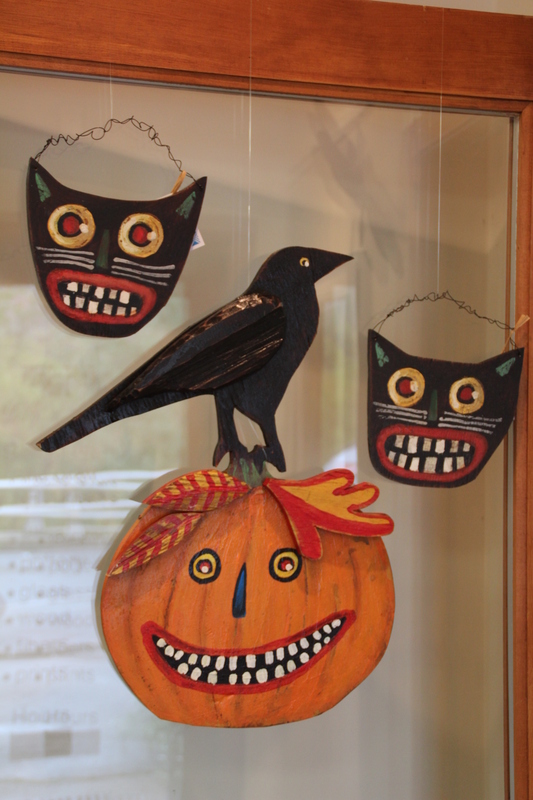 These crazy creatures and creepy characters are the perfect addition to your Halloween cluster. Caution, Black cat crossing! Here at the League, we love our cats. 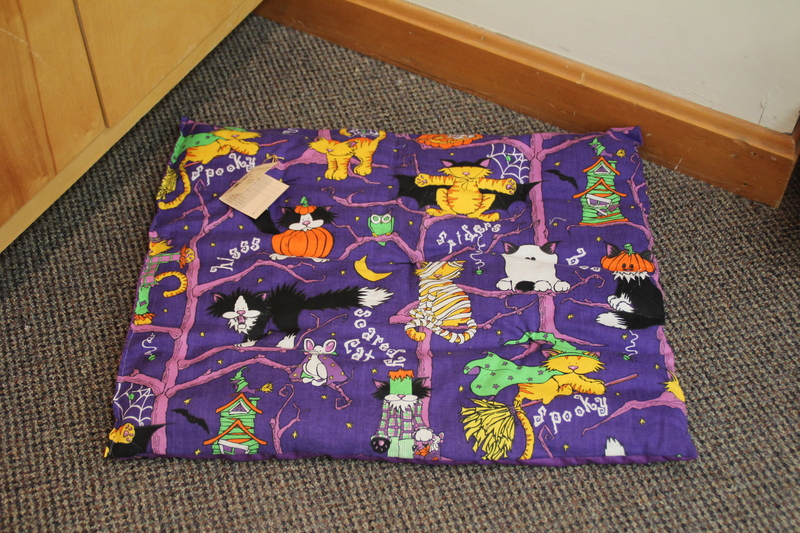 Diana Lind creates these hand-sewn cat beds with organic, New Hampshire grown catnip. Your cat will love curling up on this specially-made bed just for him/her. Fraidy cats welcome. 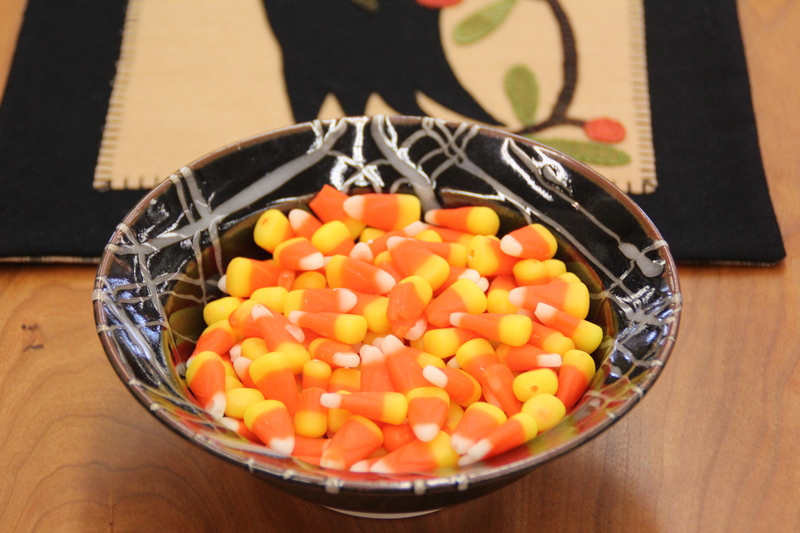 Witch way is the candy? This black and white hand-thrown bowl by Andy Hampton is the perfect contrast to all your bright sweets. You’ll be attracting all the ghosts and ghouls alike! Like what you saw? Stop by our location on 81 Main Street to see these unique pieces in person. We’re open seven days a week. Enter if you dare! Happy Halloween!